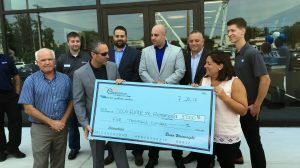 By all the hard work done by the New England market, TWE was able to donate $5000 to the Doug Flutie Foundation for Autism. The Doug Flutie Foundation for Autism is a nonprofit organization supporting the Autism community with educational resources, grants, and technology. 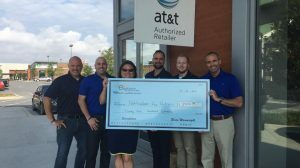 By all the hard work done by our Maryland market, TWE was able to donate $2500 to Pathfinders for Autism. Pathfinders for Autism is a nonprofit organization supporting the Autism community throughout Maryland. 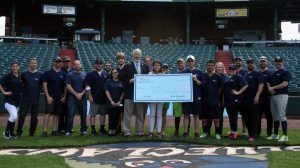 On May 31st, The Wireless Experience helped raise $40k for POAC (Parents of Autistic Children) at our 2nd Annual Softball Tournament. We want to thank everyone who supported this great event! We could not have done it without them. We encourage everyone to go to www.poac.net to see all the great work they do for so many. 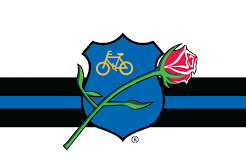 Donation to support the NJ Police Unity Tour. 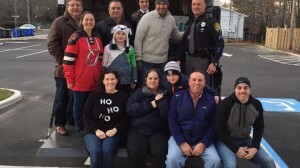 The Wireless Experience delivered over 1000 toys to the Stafford Recreation/Stafford PBA Toy Drive. These gifts will go to the children and families of Stafford Township.